Do your friends and family consider you to be the “host with the most”? Are you regularly labeled as the “life of the party”? If so, finding the perfect space to call home and celebrate special occasions is a pretty important factor when it comes to choosing an apartment. In a Lincoln community, we strive to seamlessly blend comfort and convenience in every aspect of life. 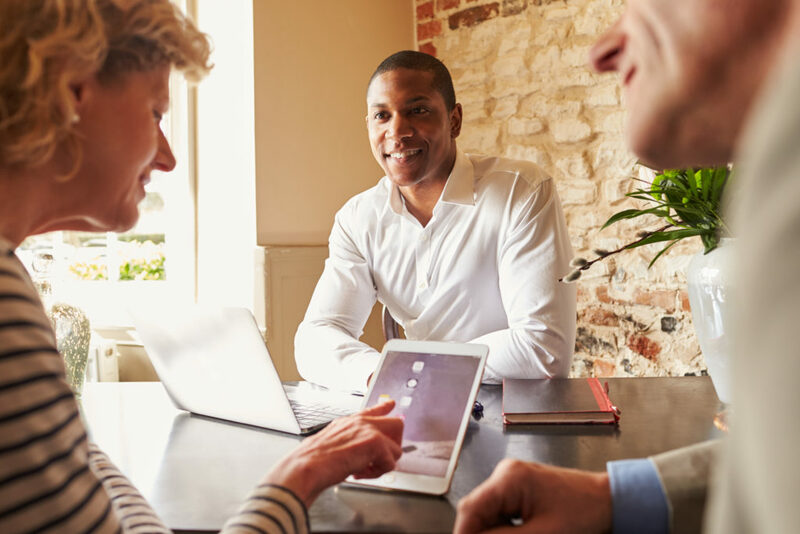 From open floor plans to spacious common areas, here are a few things to look for in an apartment community if you love to entertain. Clubhouse – If you plan on hosting a get-together with a few friends for a holiday or special event, be sure to reserve your spot at the community clubhouse or common area. These open areas are the perfect place to lounge or celebrate in style. 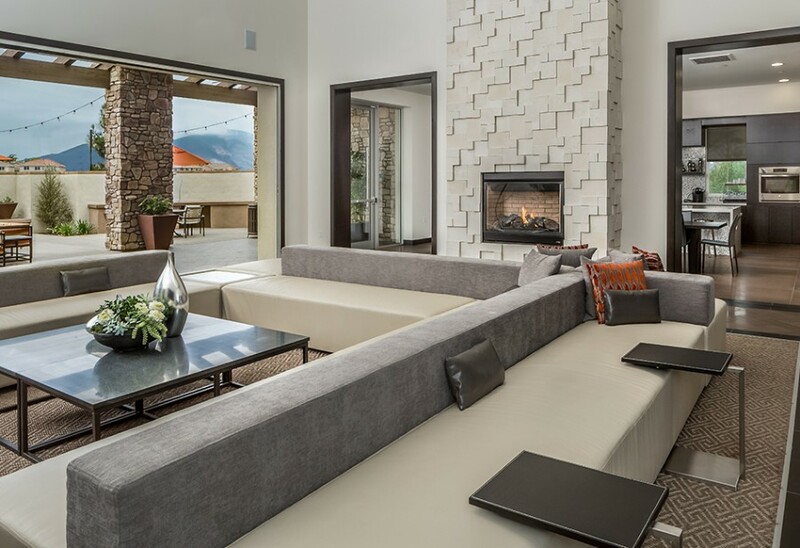 Many communities are equipped with couches, a fireplace, or a small kitchen area for residents to be able to entertain a larger group comfortably. For residents at CasaLago Eastlake in Chula Vista, CA, they are able to choose from a mix of outdoor and indoor space at the Peninsula Clubhouse or the comfortable, central location at the Palisades Clubhouse. Pool Deck – What better way to spend a summer day with friends than by laying poolside? 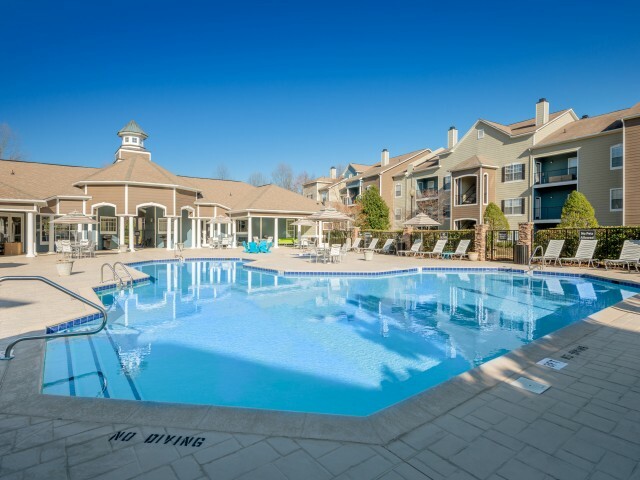 Entertainers at Thornberry Apartments in Charlotte, NC and other Lincoln communities can plan a day lounging in the sun with friends and family at the community’s pool. Some communities have cabanas, lounge chairs, and patio tables, as well as grilling stations for cooking up some tasty appetizers. Whether they prefer to splash around in the shallow end or perfect their grilling techniques, your guests will be impressed! 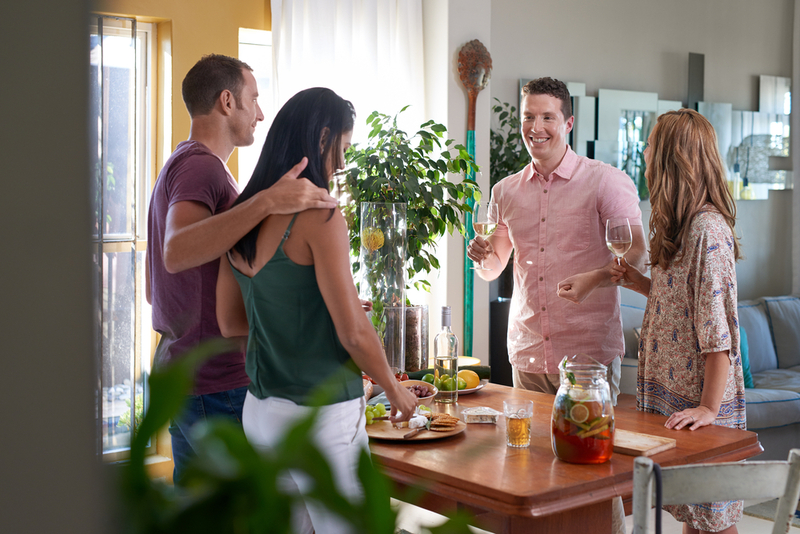 Open Floor Plan – When choosing your next apartment, be sure to consider the floor plan, which can make or break your next gathering! 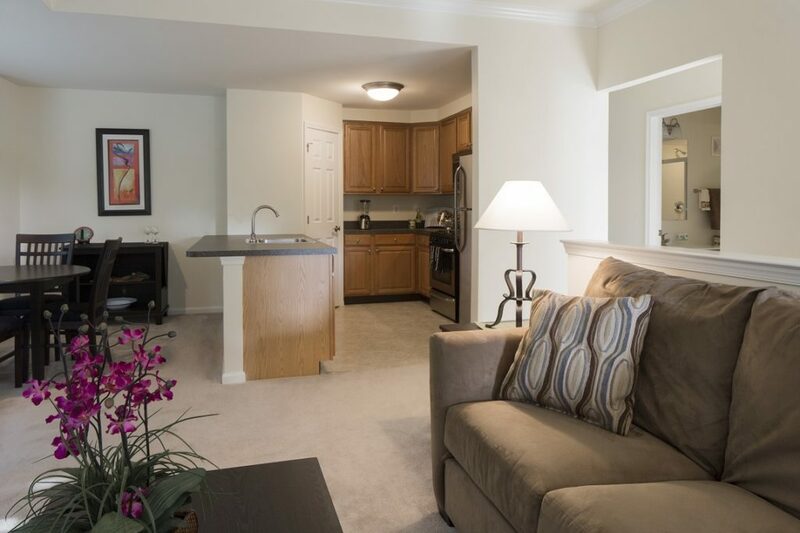 Look for an apartment that openly transitions between the kitchen and living room for guests to move easily without breaking up conversation, such as the layout at Brook View Apartment Homes in Marlton, NJ. Without a wall, a friend on the couch can have an easy exchange of words with another guest standing in the kitchen. Concierge Service – So you’ve sent out the invitations, wrapped the gifts, and put up decorations, but an hour before your guests arrive, you realize you forgot to order the cake! Choosing an apartment community with a concierge service, such as The Wyeth in Cambridge, MA, is perfect for last minute tasks. Whether you need your favorite blouse dry cleaned or an important last minute errand ran, concierge service is one of the best resources for those who love to have a friend or two over. Whether you’re looking for a comfortable space, stellar amenities, or friendly neighbors, Lincoln has an apartment community for you! Contact us to learn more about ways to support your social lifestyle!